• When their spouse, child, domestic partner or parent is on active duty or has been notified of an impending call or order to active duty. An employee is not permitted to take paid family leave for his or her own serious health condition as the intention of this new law is to complement the state disability insurance program. In order to maintain the program, contributions will be deducted from employee payroll. • Make sure to comply with its notice posting requirements. With a focus on equal pay and ending wage discrimination, a notable recent trend involves banning employers from requesting a job applicant’s salary history. Perhaps not surprisingly, New York has been at the forefront. 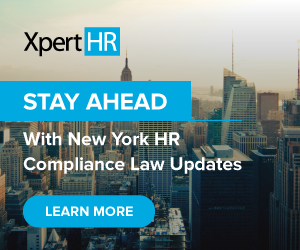 Effective October 31, 2017, New York City employers are prohibited from inquiring about a prospective employee’s salary history during all stages of the hiring and employment process. If an employer is already aware of a prospective employee’s salary history, the employer is prohibited from relying on such information in determining the prospective employees’ salary. However, under the new law, an employer may inform the application about the proposed or anticipated salary range for the position and discuss the applicant’s salary expectations. If salary history is voluntarily disclosed, the employer may consider it and verify it. Employers should also be aware that similar legislation has been proposed on the state level. “The recently implemented New York City law and similar pending New York State legislation require employers to eliminate what has, until now, been a go-to job interview inquiry – an applicant’s salary history. New York employers are now prohibited from seeking this information from applicants or employees. This is a monumental change for many employers that traditionally have sought and utilized salary history during the hiring process. Instead, employers have no choice but to immediately and carefully examine hiring documentation, policies and practices to make sure to eliminate any such inquiries,” says Habinsky. And that’s not all. 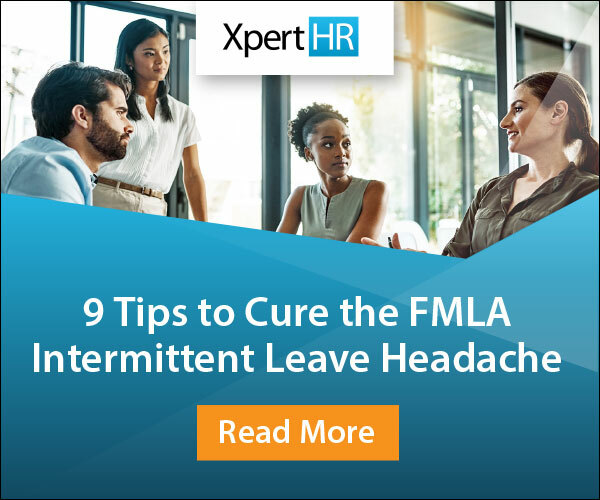 “Employers must also be sure that any employees involved in the hiring process, including human resources professionals and managers performing interviews, are well-versed in the new prohibitions. Employers should also be certain that any third parties or outside vendors used to assist in the hiring process, such as recruiters or background checkers, are not supplying the prohibited information,” he explains. 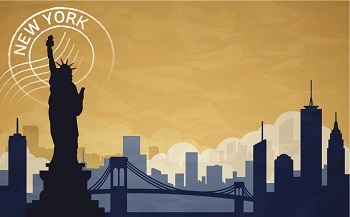 Reflecting the trend of increasing the minimum wage, New York has enacted a minimum wage law setting different wages for different regions of the state depending on an employer’s location, size and industry. In upcoming years, the minimum wage in New York City and surrounding counties will be slowly increased to $15.00. For New York City employers with at least 11 employees the minimum wage will be $15.00 per hour by December 31, 2018, while for Big Apple employers with 10 or fewer employees the minimum wage will be $15.00 per hour by December 31, 2019. For employers in nearby Nassau, Suffolk and Westchester Counties the minimum wage will have an annual $1.00 increase until it reaches $15.00 on December 31, 2021. Meanwhile, upstate New York employers are not exempt from this trend as the minimum wage there will increase to $12.50 by the end of 2020. Failing to pay the proper minimum wage may subject employers to hefty fines, back wages, liquidated damages and civil penalties. Employers should make sure their workforces are properly audited and employees are paid the proper wage. With an increasing number of workers participating in the “gig economy,” there has been a push to make sure workers are paid fair wages, protected from discrimination, harassment and retaliation, and provided with job protections. Effective May 15, 2017, under the New York City Freelance Isn’t Free Act, freelance workers in New York City gained increased job protections. The Act specifically provides freelance workers with the right to a written contract, timely and full payment, and protection from retaliation. The Act also permits freelancers to bring lawsuits by filing a claim in state court and recover penalties and damages if their rights are violated. • Refrain from “clopenings,” in which employees work consecutive work closing and opening shifts. This New York City law also prohibits retail employers from engaging in on-call scheduling and requiring an employee to be available to report to work at the employer’s beck and call. Retail employers are also required to post employees schedules 72 hours before the start of a shift, and are not permitted to cancel, change or add a shift except under limited circumstances. Retail employers also must provide a written copy of an employee’s schedule for any work week worked within the past three years, as well as the current schedule for all retail employees at the work location upon the employee’s request. Employees are also permitted to request time off and switch shifts with co-workers. It is critical to train fast food and retail supervisors on these new requirements and make sure that workplace policies and practices are up to date.